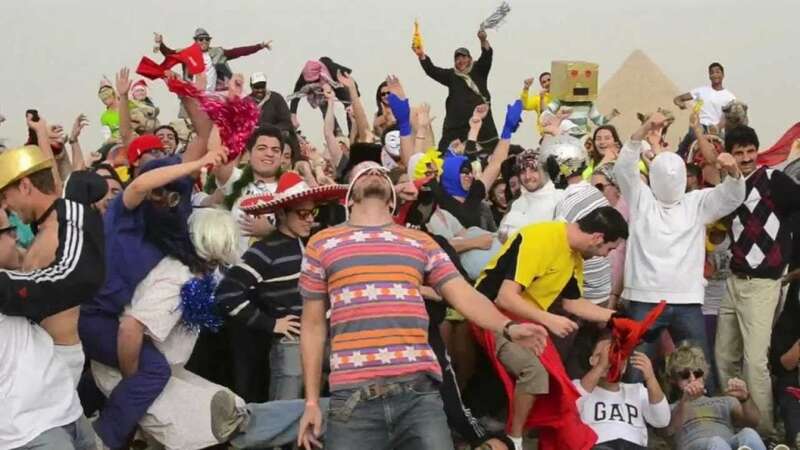 Do you remember the Best Harlem Shake Video craze from 2013? It was an internet meme sensation in the form of a video where a group of people perform a comedy sketch followed by a short clip from the song “Harlem Shake”. This video was duplicated by lots and lots of people utilizing the same key concept and this led to it becoming viral in early February 2013. There were thousands of Harlem Shake videos being made and posted online every day during the pinnacle of its popularity.Below was our filming of a Harlem Shake video during a high school prom in Fairfield County Connecticut. These kids were pretty wild and had a ton of fun. Nobody was hurt during the filming of this Harlem shake video organized by Connecticut Wedding DJs.